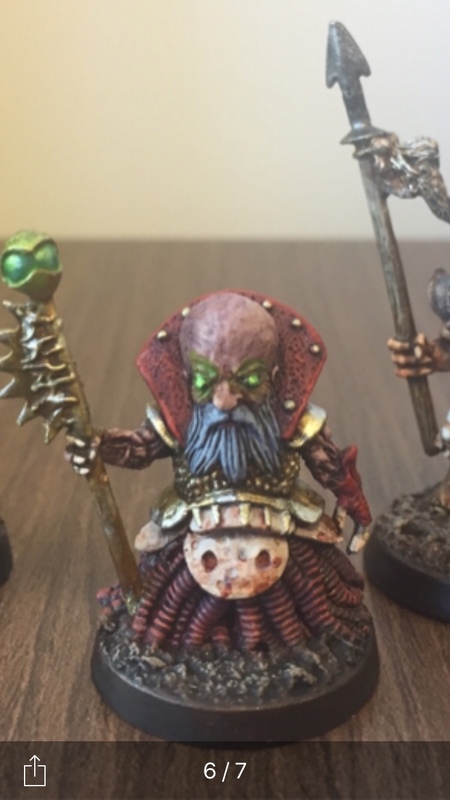 Oldhammer Forum • View topic - Daler-Rowney Neon Inks? Has anyone here used these in their painting? I'd be curious to know the results. Also, I saw it noted that these inks are not "lightfast." I understand that this means they're less protected from maintaining color when exposed to the sun. Anyone have any insight on how meaningful that notion is, as applied to our little lead dudes? I'm not expecting my orks to be on display in a museum 100 years from now . . . but I also don't want to need to reapply in a few years. I can't respond to the light fast issue, but when I've used that brand of ink, I have found they require lots of thinning as the pigmenting is very heavy. ardyer wrote: I can't respond to the light fast issue, but when I've used that brand of ink, I have found they require lots of thinning as the pigmenting is very heavy. Agreed. Though I’ve not used the neon inks, I’ve used some of their more typical colors and my experience is similar to yours. Let’s see if these grow on me. I love the fluorescent pink. The green is a great tone but seemed to cover weirdly. I need to keep experimenting. Sharing more experience should anyone else be interested in this question. 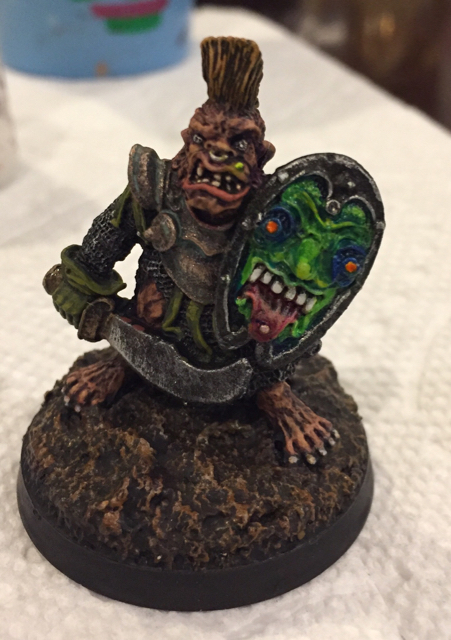 I’ve also enjoyed the results using old GW metallic colors with this ink on top to get a nice glowing effect.